Lisa Kay Solomon is a passionate educator, innovator and bestselling author. Lisa empowers leaders and learners to design a better future. In this bestselling book, Lisa Kay Solomon shares a learnable process and practical tips for how all leaders and managers can turn listless meetings into engaging strategic conversations that generate innovative ideas that lead to positive and lasting change. Innovation doesn’t have to be a mystery. 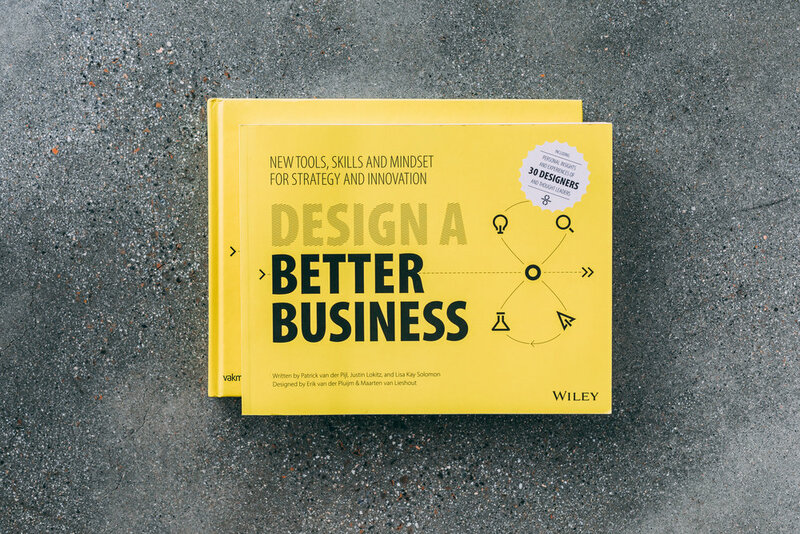 Design A Better Business empowers all ambitious leaders, entrepreneurs, and change makers with the tools, skills, and process required to create value across organizations and ecosystems.